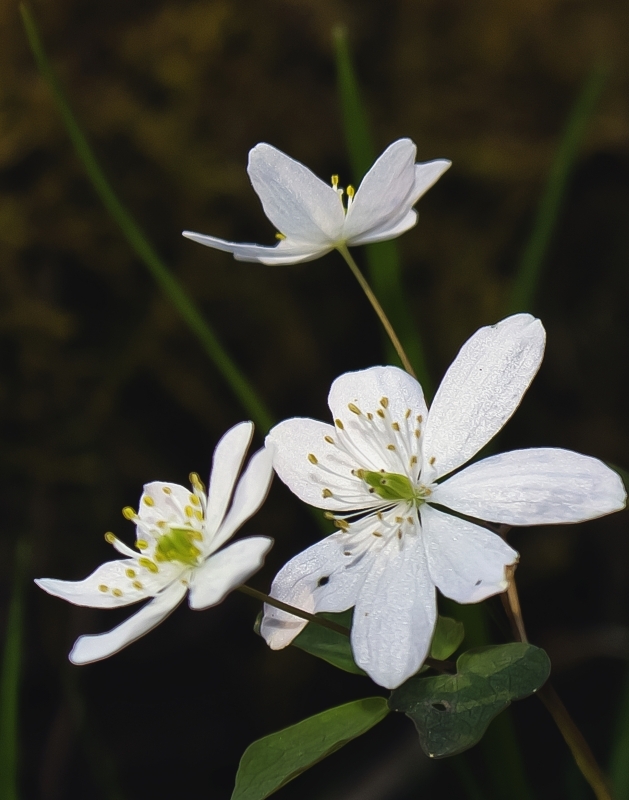 One of the several spring blooms that can be found along the creeks of Wayne National Forest in Southeastern Ohio. I am embarrassed to say that the name of these flowers. If someone could help me I would appreciate it.